Addo Elephant Park is set to become the new home for a lion that has affectionately become known as Sylvester or the Karoo Lion. 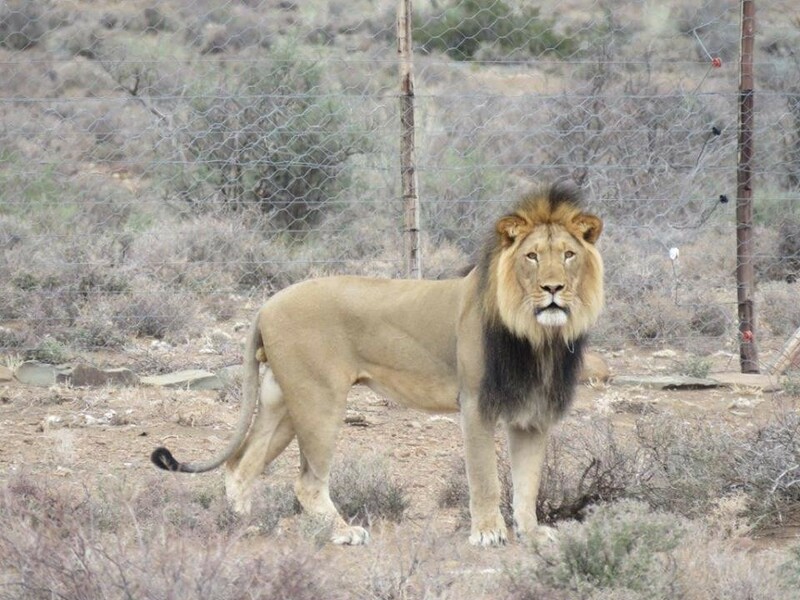 South African National Parks (SANParks) announced that this male lion, who has on two occasions escaped from the Karoo National Park, will be relocated to the Addo Elephant National Park in May 2016. 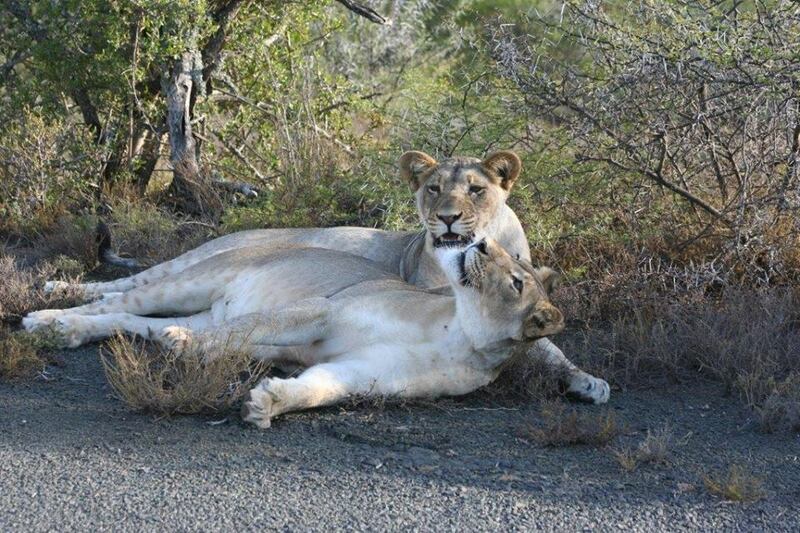 The CEO of SANParks, Fundisile Mketeni said that, “The lion will be moved into a boma within an existing 200ha enclosure in the Kuzuko contractual section of the Addo Elephant National Park for him to become bonded with the two young females who are currently in the enclosure. The two young females were the cubs that were rescued in Addo Main Camp after their mother was killed by a snake early last year. They survived for about two months on their own and, with the help of the public, rangers were able to rescue them." Conservationists are confident that this three-year-old lion is young enough to bond with females and establish himself as the resident pride male. The South African National Parks have a progressive conservation plan that aims to restore or mimic the natural social dynamics of lion behavior, in this case by simulating the dispersal of male lions that would be found in large conservation systems. The Addo community is excited about this new addition to the Addo Elephant National Park and is hopeful that this will be a story with a happy ending. Be sure to visit Addo Elephant Park on your next Addo Adventure and you might be lucky enough to spot this elusive lion. For a listing of Addo Accommodation and Addo Activities follow the links. For updates follow our Addo Tourism Facebook page.